THE VALUE OF USED STUFF…BILLIONS! What’s a used item worth? 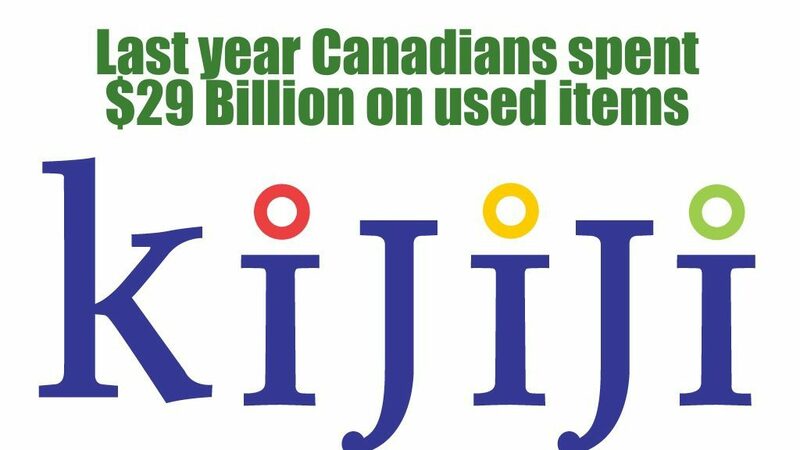 Last year Canadians spent $29 billion on the second hand market while donating, swapping, selling and buying 1.9 billion used items according to a just released Kijiji Second-Hand Economy Index. The survey also found that 82 per cent of Canadians participated in a second-hand exchange. Attention Mother’s Day procrastinators! If you have not chosen your gift on the eve of honouring mothers, check my list of smart tech gift suggestions, apps and most importantly, why I like all of them. 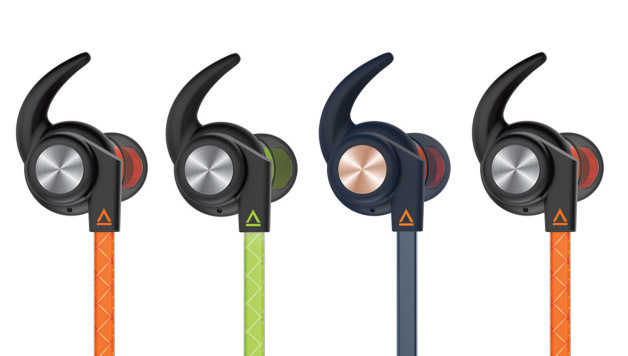 All come from reputable makers and are proven technology. Some of these are only available online but I’m sure husbands and children can find clever ways of stalling Mom with a small delivery gift delay, right?